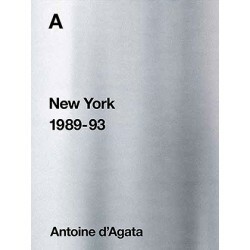 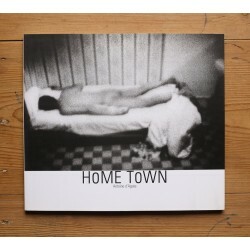 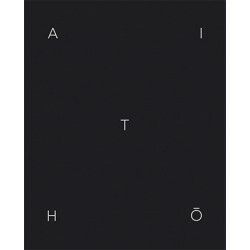 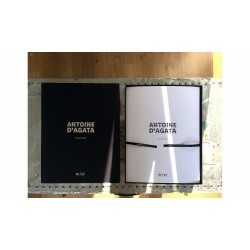 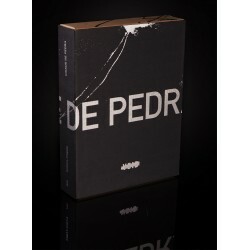 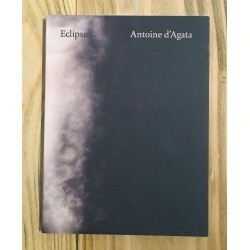 Many of his fine art photography book which are sold out and even considered as "classics" of the photobook form: Mala Noche (En Vues, 1998), Home Town (Le Point du Jour, 2002), Insomnia (Images en manoeuvres, 2003), Psychogéographie (Le Point du Jour, 2005), Manifeste (Le Point du Jour, 2005). 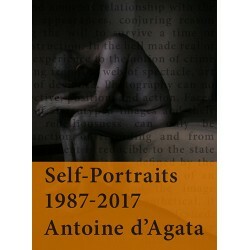 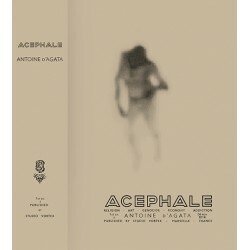 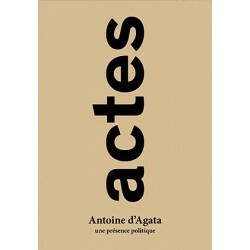 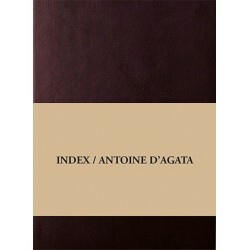 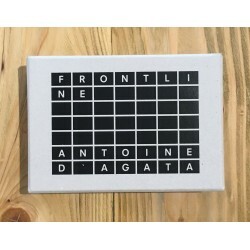 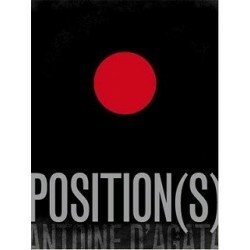 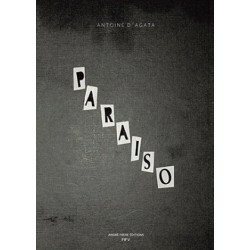 Antoine d'Agata is also a film director. 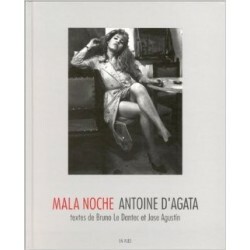 After being part of the French agency Agence VU' for several years, he is now a member of Magnum Photos since 2004.